If you’ve been by our Leighan and David Rinker Campus lately, you will notice it is looking quite different. Construction trucks rumbled onto campus to begin the infrastructure project which will support the future transitional housing units for aged out youth, as well as youth and families who would otherwise be homeless. Tree removal, land clearing and fill dirt are all underway with water, sewer and retention all beginning within a few weeks. We are hoping to wrap up all of the land development within six months. Once the land and infrastructure have been completed, we will then begin construction of the first transitional housing units in the Marshall and Vera Lea Rinker Village on our campus. When complete, the village will consist of four buildings, each with eight units and becoming home to 16 youth. That adds up to 64 aged out or otherwise homeless youth and families having a generational changing opportunity! 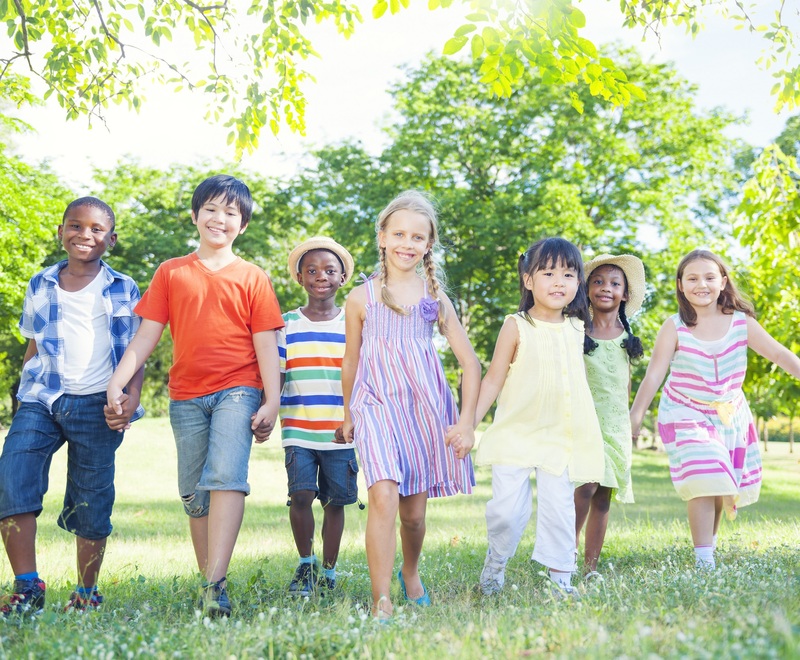 All residential youth and families will be enrolled in our Villages of Hope program. 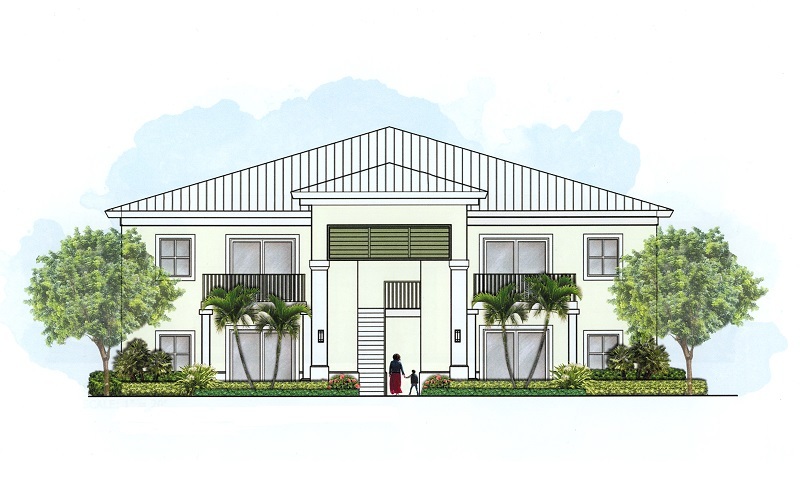 Originating in Palm Beach Gardens, the expansion into the Marshall and Vera Lea Rinker Village will provide even more of our region’s youth the opportunity to transition into successful adulthood. At Villages of Hope, we are committed to strengthening families and ensuring the well-being of homeless young adults in our community through education and assistance with job placement, obtaining suitable housing, healthy living and goal setting. The entire infrastructure is being completed with funds on hand, thus we are not incurring any debt. The estimated cost of the first of four buildings is $1.3 million dollars. The Gary Peters Family Foundation, Inc. has blessed us with the lead gift of $500,000. The remainder of the campaign for the initial building is $800,000. The Gary Peters Family Foundation, Inc. building will be constructed debt free as well! Arthur Remillard is our first unit donor of $100,000, leaving us with $700,000 to raise. Our hope is to have seven individuals, families or businesses at $100,000 each for the remaining units. For any units donated in a person’s name, those naming rights will be in perpetuity. If you are interested a naming opportunity, please contact Charles Bender at 561.775.7195 or CharlesB@placeofhope.com. Click the button above to read a recent article about our Marshall and Vera Lea Rinker Village, published by the SunSentinel.